This is still one of the best harps out there. The sound stands up against much more expensive models. Everything about this harp is as it should be, and unless you have a very specific aspect you want to change for a very specific reason, there is no need to shop around. Great harmonica for a great price! 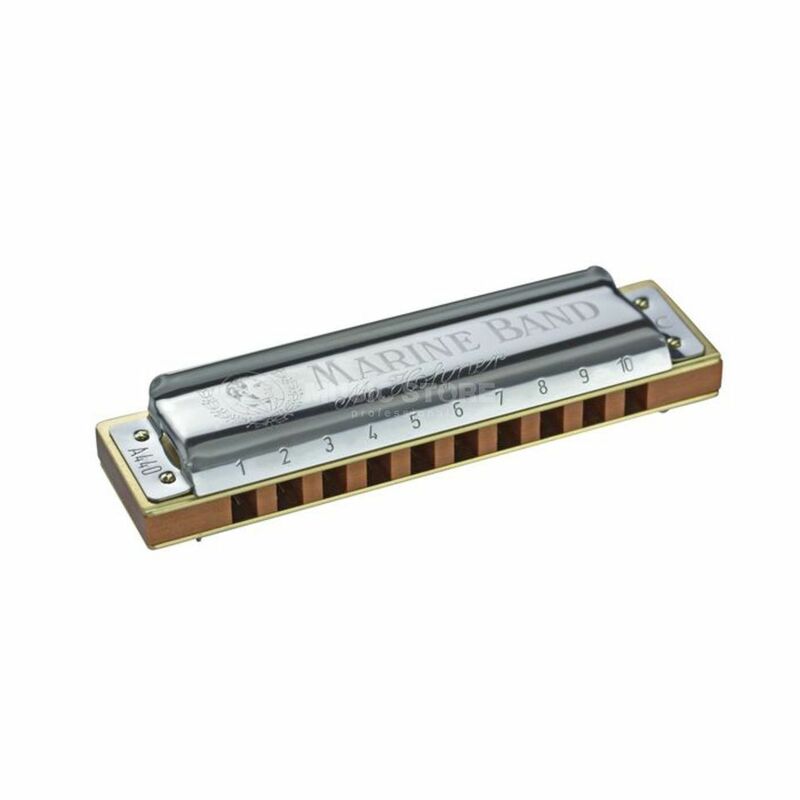 The new marine band classic is great!! With the new coating on the wood, the wood doesnt swell anymore! Best buy for your money compared with other harmonicas. The sound is great and the harmonica lasts long.